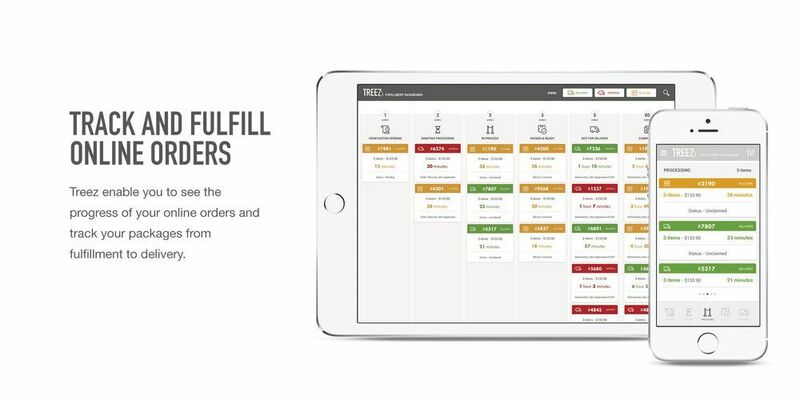 DISCOVER THE MOST POWERFUL AND INTUiTIVE POS, INVENTORy MANAGEMENT, AND CuLTIVATiON SOFTWARE PLATFORM FOR CANNABIS OPERATORS. 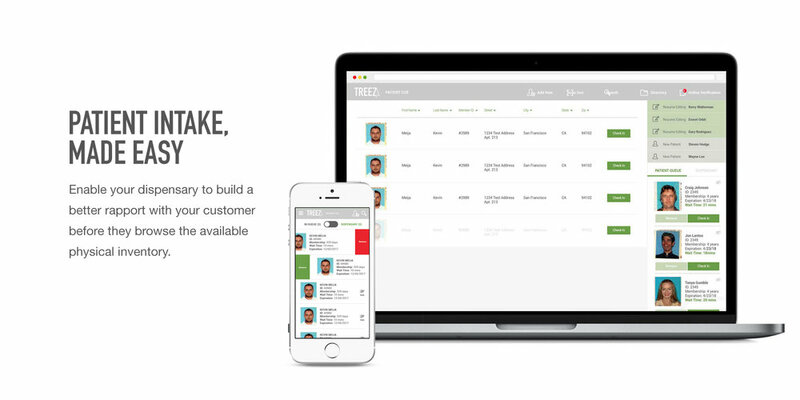 Treez is an enterprise quality retail management software powering the leading dispensaries in the United States. As the trusted provider for the industry’s most reputable cannabis businesses, we manage over $1B in sales transactions annually. We help operators grow exponentially with a software platform built purposely for the cannabis industry while ensuring constant compliance with state Track-and-Trace systems. Mobilize your sales consultants, decrease customer wait times. Fast, compliant, and complete customer signup in seconds. Analyze key data patterns in every aspect of your business, anywhere. Streamline inventory management: maximize yields & reduce shrinkage. Online, mobile, in-store, kiosk all customized with your branding. Reduce manual errors, increase average order size and auto-charge convenience fees. Auto-updates to reflect regulations, keeping you compliant with state Track-and-Trace. In the event of an outage, you are still locally connected. Traceability is a large part of running a cultivation business, but it is far from everything. 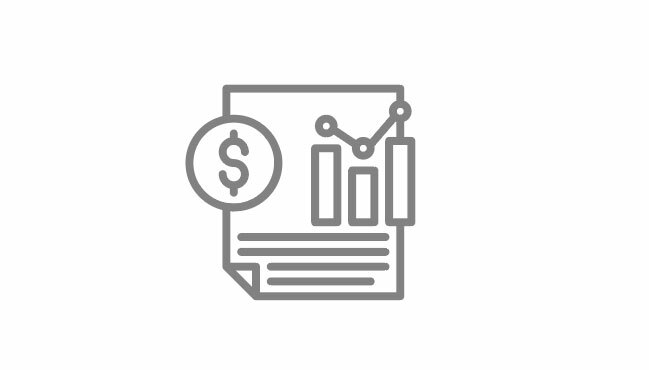 Grow Treez can help you go beyond traceability, remove the frustrations of government reporting, and focus your time and resources on sales, strategy, and growth tailored to your company's unique needs and goals. Grow Treez is user-friendly software that has been developed through extensive testing and research, and is already used by hundreds of cultivators and manufacturers. Works with the hardware you already have. Software is optimized for display across all mobile environments. Easily exportable and customizable reports for your specific needs. Easily manage data, inventory, team, shipments, tasks and much more. Exports directly to quickbooks for bookkeeping simplicity. Retailers, processors, and manufacturers can purchase from you 24/7. Leverage your data to work for both compliance and your business. Our Treez Pay solution provides our retail operators with a fully transparent, 100% domestic, PIN-based debit payment processing solution. Treez Pay is fully integrated into our Sell Treez retail management software - enabling you to streamline payment workflows, reduce errors and discrepancies, and customize the checkout experience. Customers already leveraging debit solutions over cash experience increases in average ticket size by 35% or more. 100% domestic with registration as a Cannabis Dispensary - our banks know what you sell! Automatic data capture removes the need for manual reconciliations, eliminates human error and reduces discrepancies. Affordable solution that combines performance, reliability and ease of use in compact, feature-rich devices. Progressive convenience fee options let retailers customize the checkout experience. "Treez just works, and I can't say that for any of the other competitors that we have tried. " "This is the best thing I have ever seen. Why didn't we start using Treez POS sooner?" Are you ready to take your cannabis operation to the next level?